Applique mod. Tulipano Large is solid brass with antioxidant treatment. 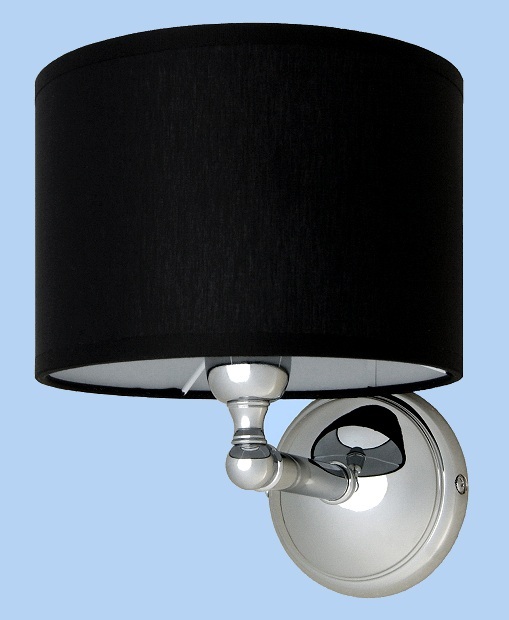 Dimensions (without lampshade): heigth cm 14 - base diameter cm 12 - depth cm 17. 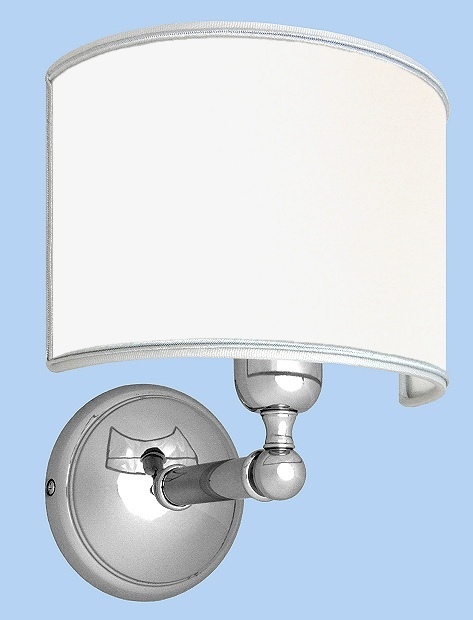 Dimensions of lampshade: heigth cm 14 - diameter cm 22.